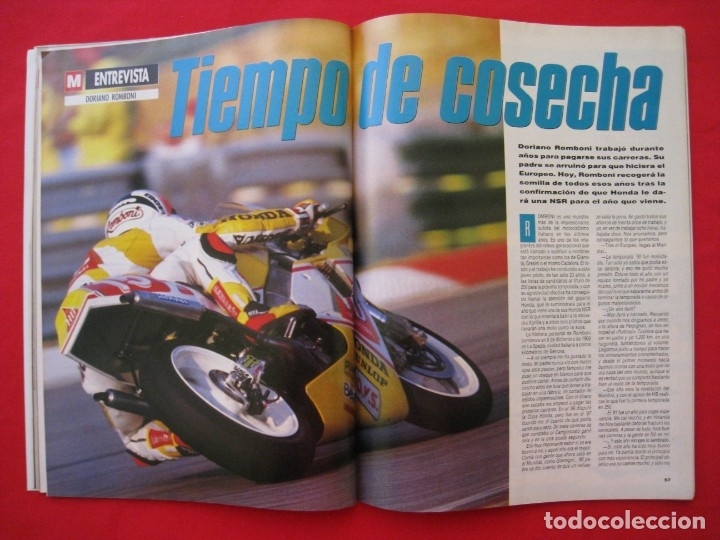 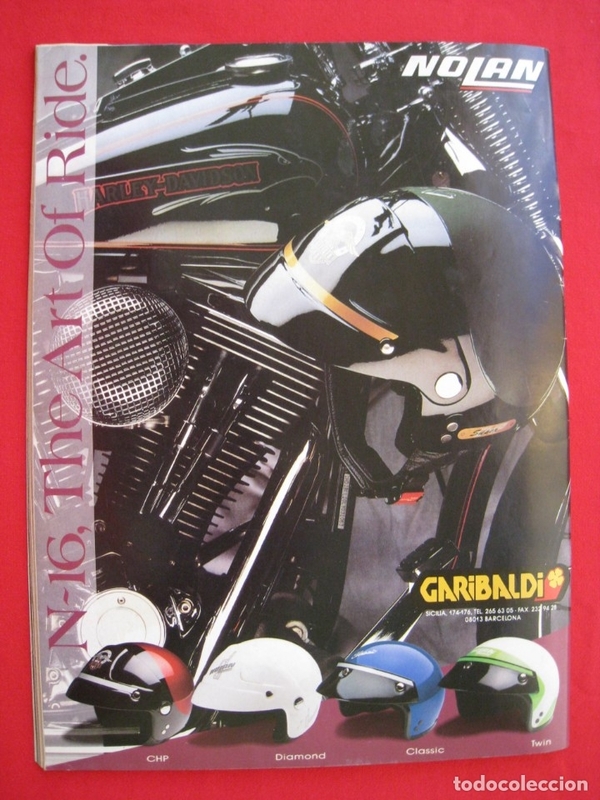 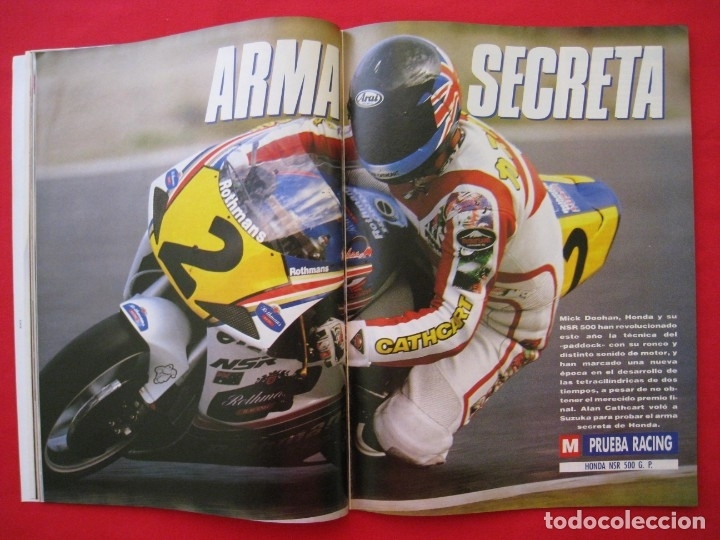 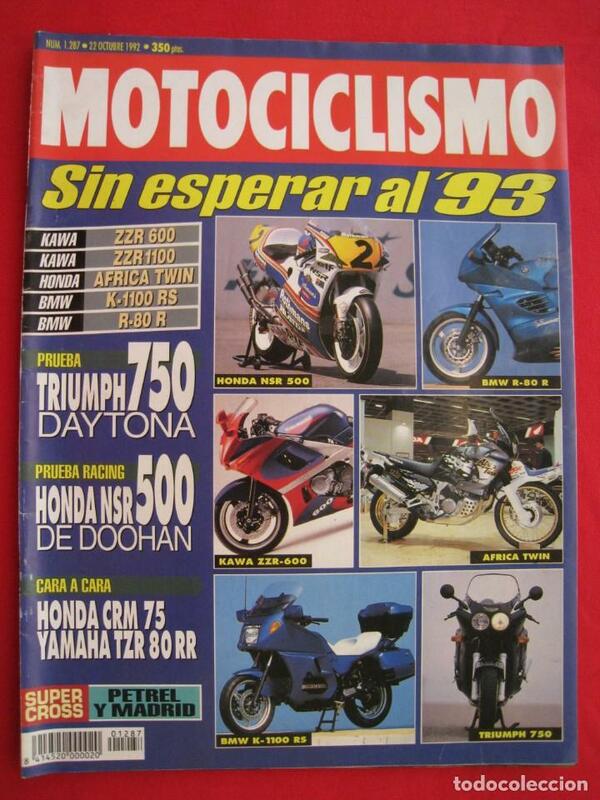 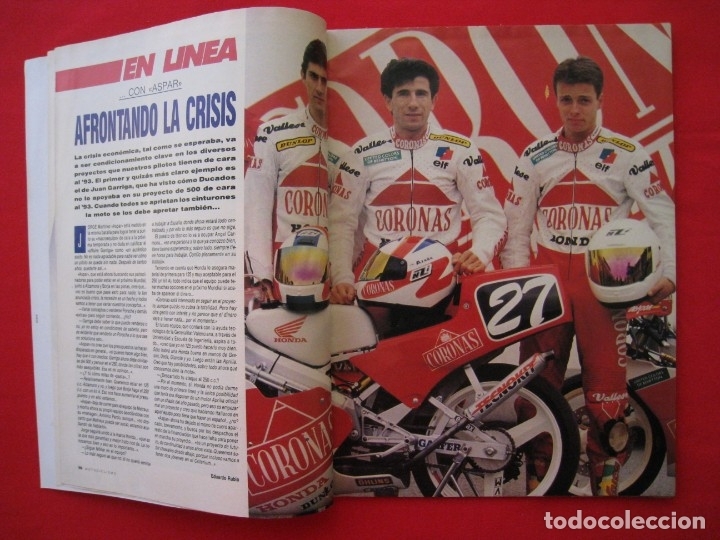 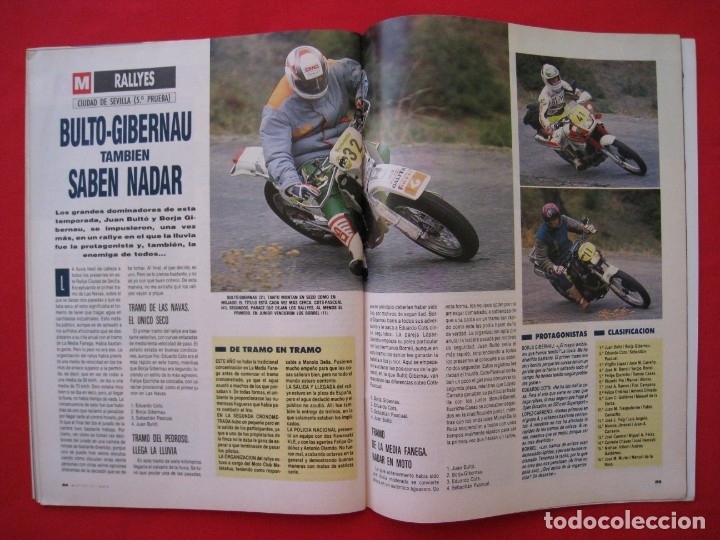 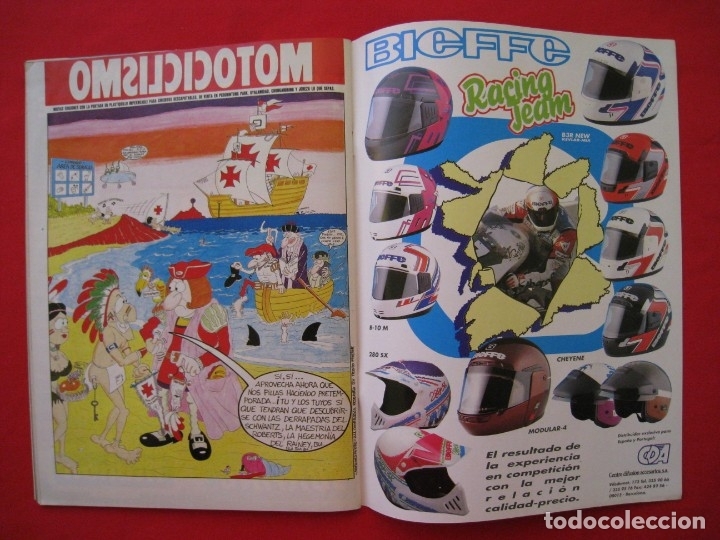 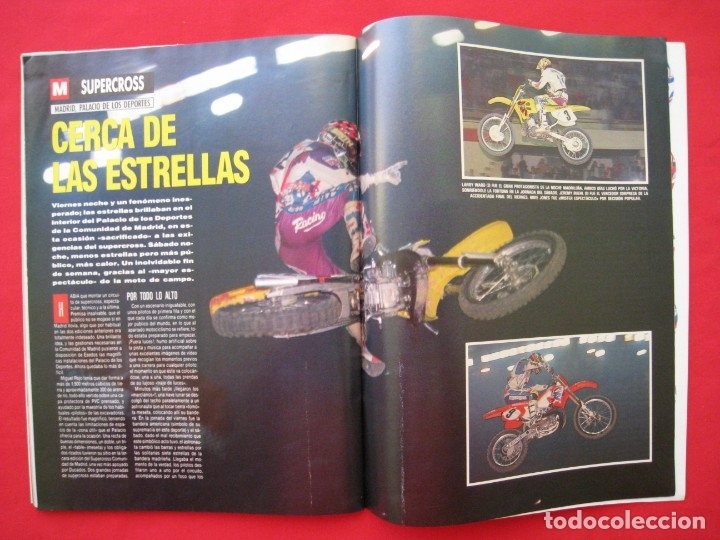 REVISTA MOTOCICLISMO - Nº 1.287 - 22 OCTUBRE 1992. 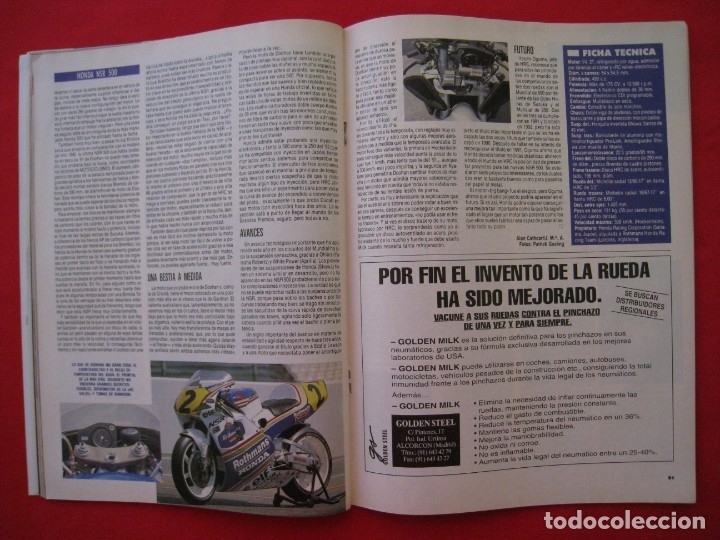 PEQUEÑAS ONDULACIONES, LEER DESCRIPCION Y VER FOTOGRAFIAS ADICIONALES. 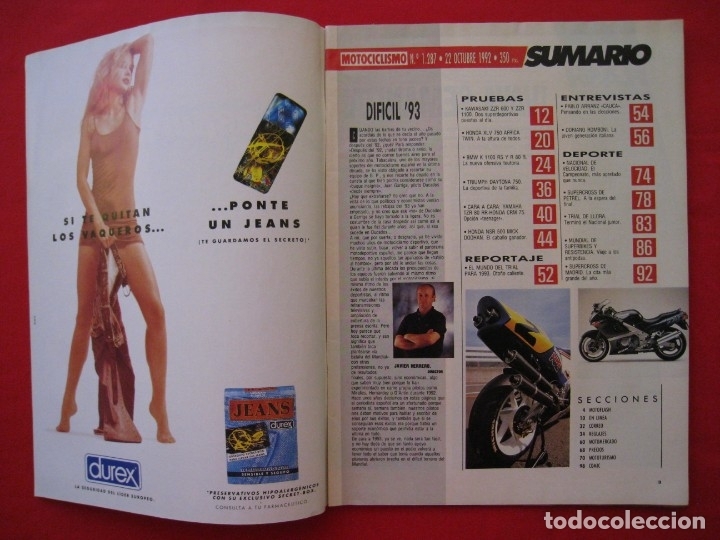 - LOMO ROZADO,GRAPAS OXIDADAS,PEQUEÑAS ONDULACIONES,LIGERAS MANCHAS DE SUCIEDAD Y OXIDO,PEQUEÑAS DOBLECES. 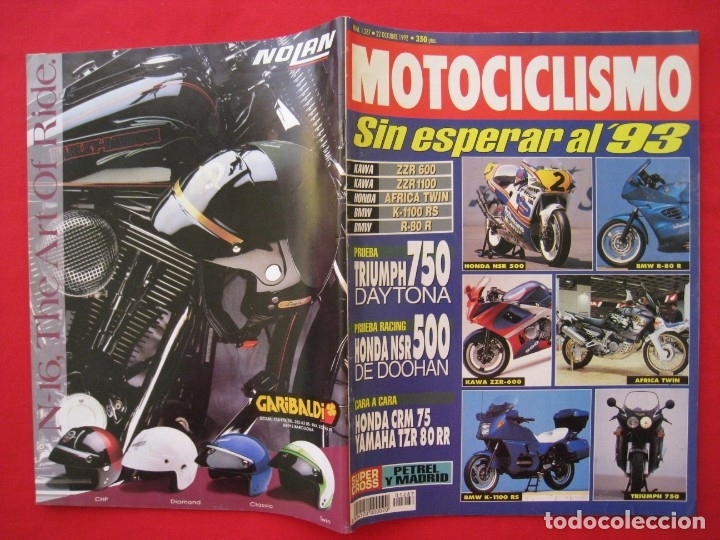 - NOTA IMPORTANTE : PEDIDO MINIMO DE 4,50 EUROS. 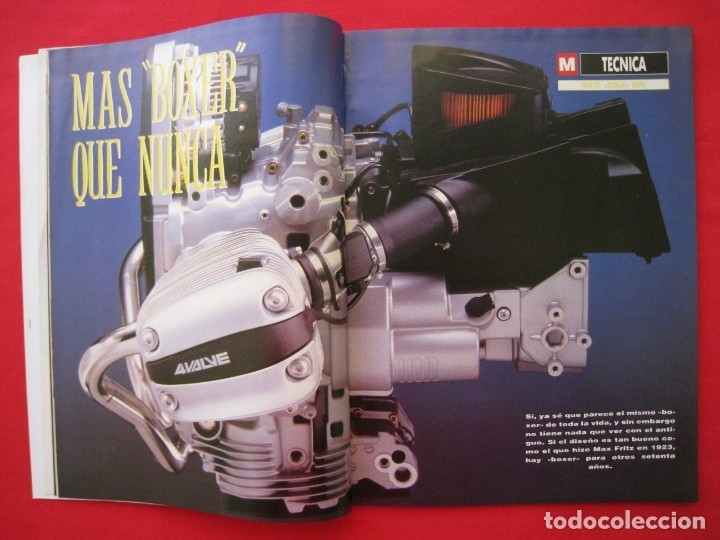 Hora oficial TC: 06:20:17 TR: 130 ms.